A dedicated team will be on site during the day and at night throughout the whole weekend to help you discover the very best in board games, trading card games, role-playing games and wargames. 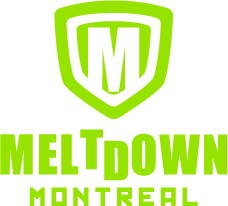 There will be demos, tournaments, and activities of all sorts. Whether you're a novice or an expert, it's also the perfect opportunity to have fun with friends and meet new people! A selection of games from all categories and for all ages will be available at our tables in the board gaming section. No need to know the rules, as there will be a team of experienced game hosts who will gladly explain them to you. So bring your friends and try something new! 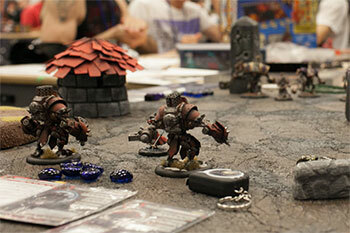 For those who prefer battling with armies, miniature wargames might be your cup of tea. Choose your troops, deploy your forces and dominate the battlefield! Crush the opposition with brute force, decimate them with arcane might or tear them to shreds with superior tactical manoeuvres. The Trading Card Games (TCG) section can once again be found in the Tabletop Gaming Room where they continue to fascinate players of different generations. 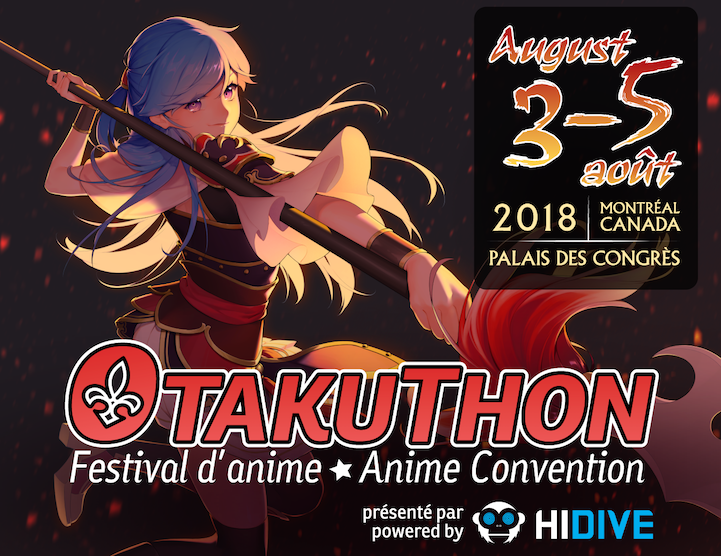 Called Planeswalkers, Pokémon Trainers, or Duelists, players compete all around the world and Otakuthon is no exception. Come and meet players and enthusiasts of all levels. Bring your deck of cards and maybe you will meet your match! Various tournaments will be held throughout the weekend. Get a chance to win prizes! There will be drafts as well so that everyone can play even if they don't have a deck. Note: A registration fee will be required to participate in the tournaments. Tournaments and prizes subject to change without notice. Check out the schedule for a full list of times and games available, and come visit us in the Tabletop Room!